stretching, breathing and meditation exercises designed for prenatal and postnatal moms. 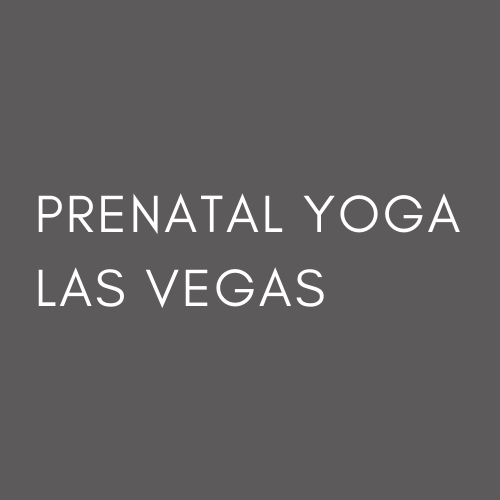 Prenatal Yoga Las Vegas is the valley’s leading prenatal and postnatal yoga classes. Come bond with your baby, meet new friends all while getting in a safe postpartum workout. This class is geared toward infants 0-12 months old. Baby and Me Yoga are held in safe and intimate environment. This is an informal class and there is no expectation to how your baby should behave. During class feel free to soothe, feed, and change your little one.